Local birder Arlene Ripley reported several hundred Sandhill Cranes this week at Whitewater Draw Wildlife Area, along with thousands of swallows, a pair of Black-bellied Whistling-Ducks, and a Western Grebe. 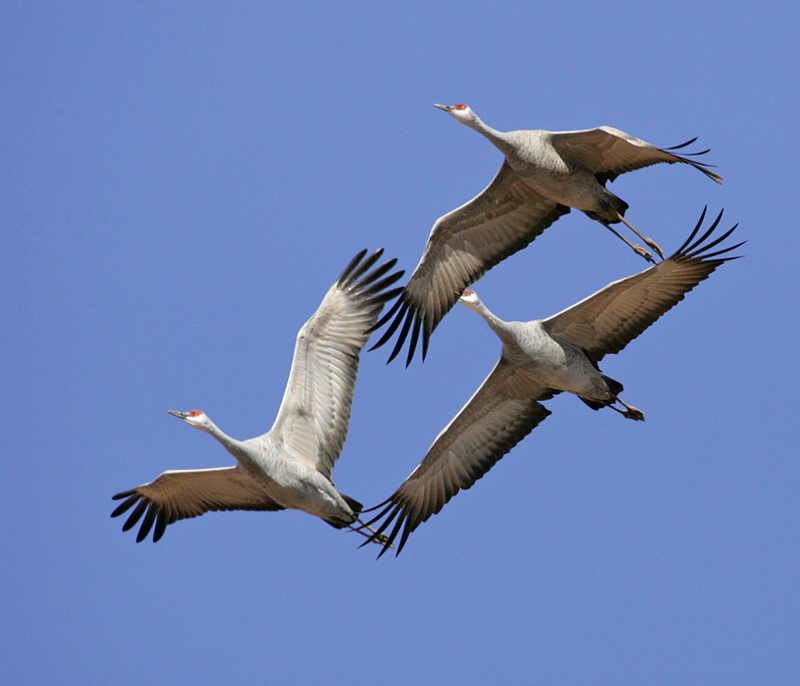 Crane numbers will increase over the next month, and we expect to begin SABO’s winter programs at Whitewater on Thanksgiving weekend, as usual. In the meantime, Tom Wood is available for personalized guiding for small groups, with transportation available for one to three birders. To arrange a guided outing, contact Tom at tom@sabo.org or 520-432-1388. We’re working on some exciting possibilities for this winter, so stay tuned and check our Calendar of Events!